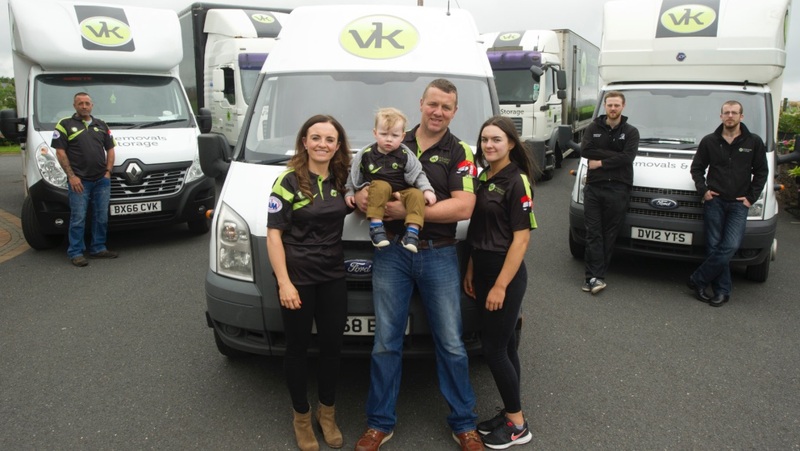 VK Removals & Storage is one of Ireland's most trusted family removal companies, specialising in removals & part-load removals & single items between Ireland and the UK. 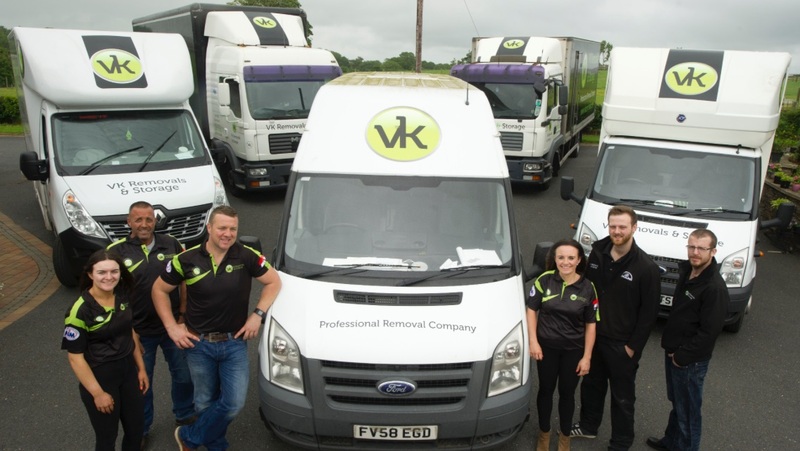 As we are a family run company your designated co-ordinator will either be Vinnie or Karen, who will manage your removal from start to finish. We are proud members and have been accredited by Association of Independent Movers ( AIM) and Move Assured. We provide a wide range of cross channel UK wide removals along with International removals throughout Europe, North America and beyond.